The Al-Anon Family Groups are a fellowship of relatives and friends of alcoholics who share their experience, strength and hope, in order to solve their common problems. We believe alcoholism is a family illness and that changed attitudes can aid recovery. Al-Anon is not allied with any sect, denomination, political entity, organization or institution; does not engage in any controversy, neither endorses or opposes any cause. There are no dues for membership. Al-Anon is self-supporting through its own voluntary contributions. 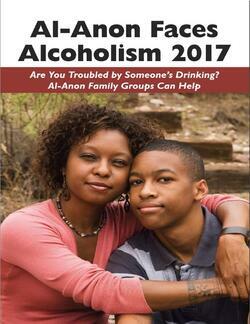 Al-Anon has but one purpose: to help families of alcoholics. We do this by practicing the Twelve Steps of AA, by welcoming and giving comfort to the families of alcoholics, and by giving understanding and encouragement to the alcoholic. What is Florida District 11? 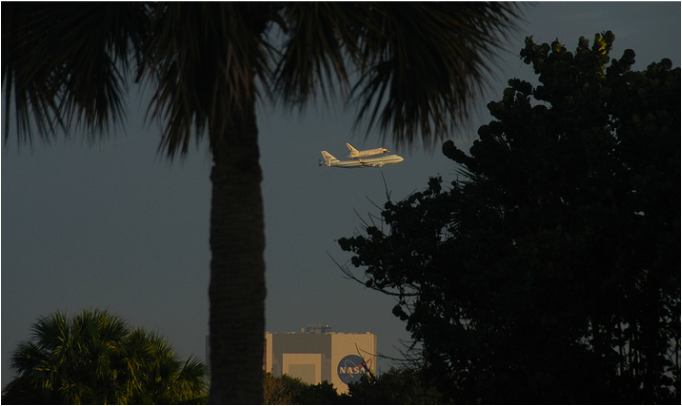 District 11 is part of the worldwide fellowship of Al-Anon and Alateen in Brevard County, Florida, also known as Florida’s Space Coast. District 11 consists of the Al-Anon meetings that take place in Brevard County, FL, as well as a monthly district meeting (in Cocoa) attended by District Chairpersons (for example, the District Treasurer) as well as a voting representative (Group Representative) from each group. District 11 is part of Area 9, the ﻿North Florida Area﻿ which is in turn part of the Southeast Region. Al-Anon world headquarters is located in Virginia Beach, VA.
As a district, we participate in area functions, funnel literature and information to the groups including a list of meetings, and host district wide events such as workshops and gratitude dinners. Due to our tradition of maintaining anonymity, we post no last names, personal e-mail addresses, or personal phone numbers on this site. All fliers and newsletters available here have had personal information removed. Our printed publications may contain some personal contact information. Attend an Al-Anon meeting in the district if you wish to pick up literature or fliers for upcoming events. Our current meeting list is available on the Meetings page of this site. You can usually find a printed meeting list in your local library. Or, you may wish to contact us through our phone answering service. (321) 639-0220.